This Album is a collection of 14 songs from the Vaults of Empty Pocketz. It was remastered from original DAT and Cassette tapes (1994-1997). 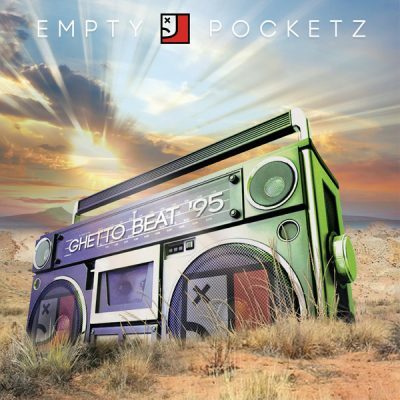 comment "Empty Pocketz – Ghetto Beat ’95 (WEB) (2017) (FLAC + 320 kbps)"